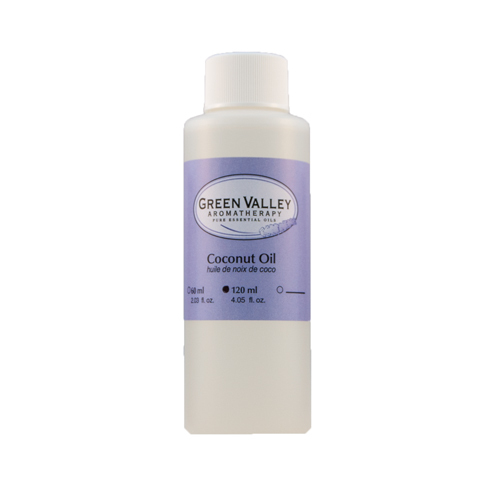 Carrier oils are important to the practice of aromatherapy. They are derived from many different plants and they help to carry essential oil through the dermis (skin) into the bloodstream. 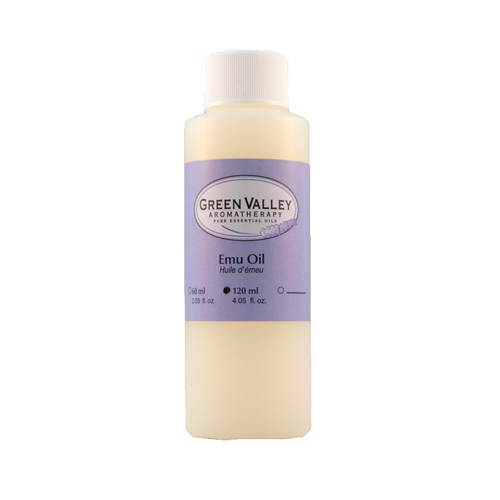 Essential oils should be combined with a carrier oil or cream base to ensure safe dilution for the skin and body. 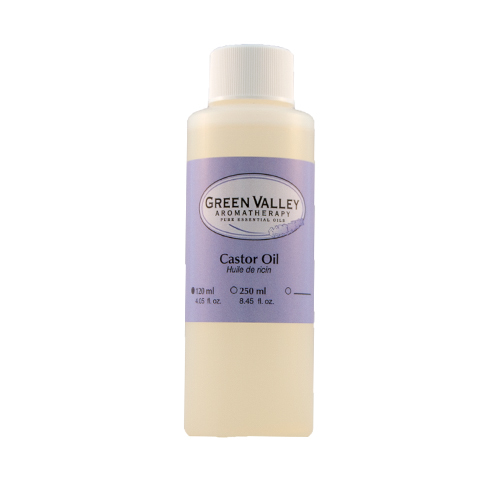 Carrier oils have a variety of uses, including massage and soap-making and have therapeutic values of their own. 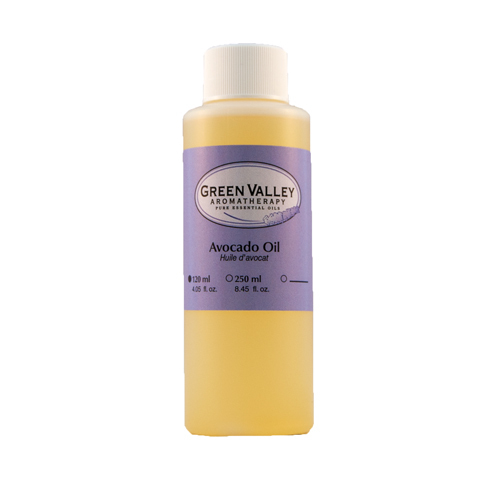 All carrier oils have a shelf life, and are best used up within a year. 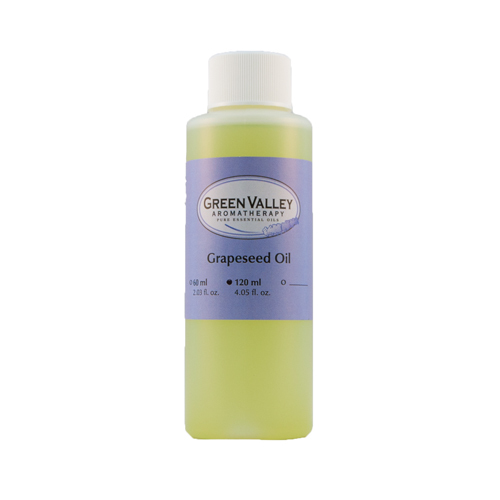 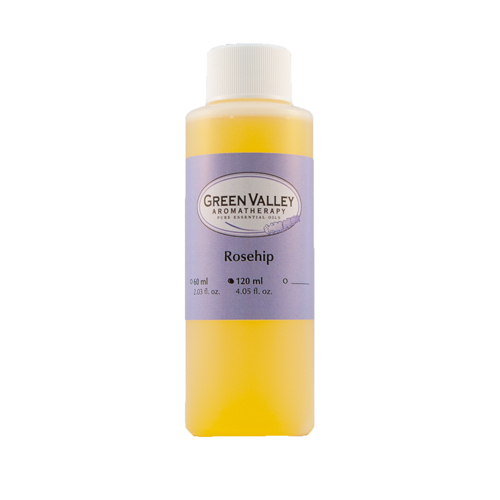 You are assured of receiving the best quality and freshness with Green Valley’s carrier oils!